The ecoinvent centre provide consistent and comprehensive geodata for the locations used in the ecoinvent database. This document describes how these location geometries are created and processed, and gives details on particular locations that may be confusing. Location data in ecoinvent is used to locate inventory processes in space, define and construct market and market inputs, and for various forms of regionalized life cycle inventory analysis and impact assessment. Neither the EcoSpold 2 data format, nor its authors, take any position on geographical areas of controversy. 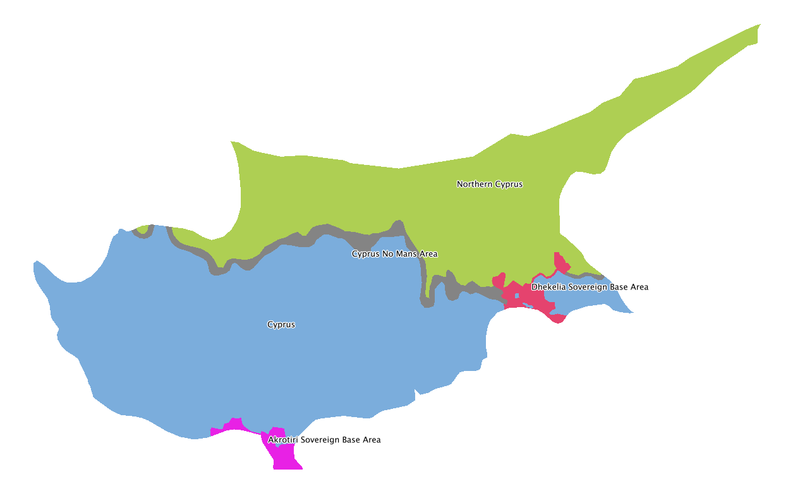 The geographical shapes presented in the EcoSpold 2 data files should not be taken as absolute definitions of country or region borders. Rather, they are approximations consistent with common understanding of these countries and regions, for use in a life cycle inventory database. If subjective judgments have to be made, we have made choices based on our understanding of what would be best for clear and understandable life cycle inventories. If you find a error or discrepancy in the base data file, please let us know by filing a bug. However, this format is not easy to work with for most programming languages or GIS programs. The location data and metadata are also available in a number of GIS formats. Selections of the location data are also provided, as a single file containing all regions can be a bit unwieldy. The primary data source for the ecoinvent geodata is the Natural Earth data, and in particular the 1:10 million cultural vectors, including boundary lakes, both Admin 0 – Countries and Admin 1 – States, Provinces. In addition to Natural Earth, custom geometries were drawn for NERC regions in the United States of America which split individual states. Consistency: Each border is only defined once. Modifications to border edges apply to all affected regions automatically. Integrity: All regions are automatically valid. Explicit relationships: It is fast and simple to determine spatial relationships among regions by comparing their topological faces. There is no potential for floating-point errors, as no geometry math is needed. You can download the current set of topological faces used in Ecoinvent here. Kosovo is given the provisional ISO code XK. The Mandarin names of the Chinese provinces Heilongjiang and Qinghai are corrected. The Indian state named Uttaranchal is corrected from Uttarakhand. 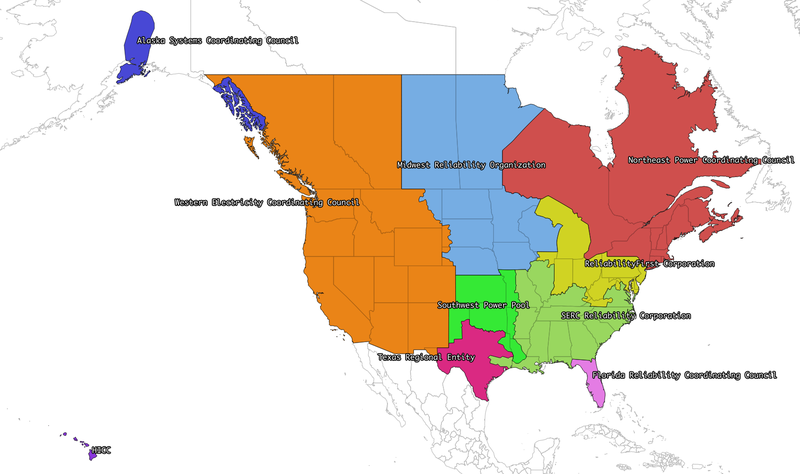 In addition, the United States of America is split into the regional transmission grids, whose borders do not follow state borders. Ecoinvent regions are defined constructively, i.e. they are built up by adding together their smallest constituent units. Intersection or difference functions are not used, as they can lead to floating-point errors and small geometrical artifacts. The input data and scripts to process, combine, and export all location data, as well as this manual, are open source and freely available for download. The country of Kosovo is included, although it is not yet completely internationally recognized. 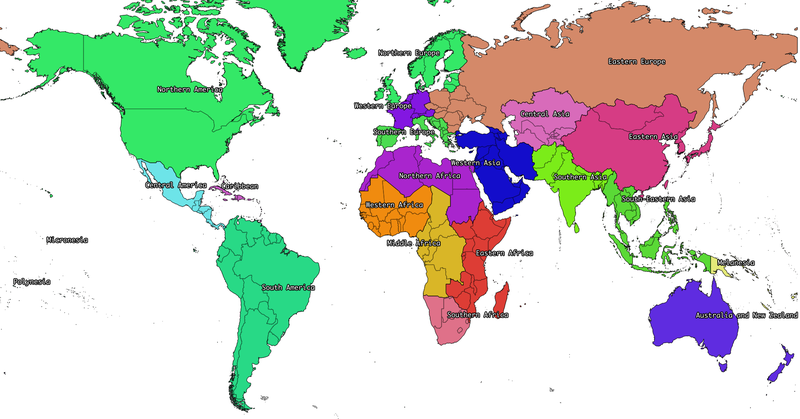 Somaliland (Wikipedia) is included as a separate location. Somalia does not include Somaliland. The International Aluminium Institute regions are roughly followed, although with some ecoinvent-specific modifications. See the detailed notes on aluminium-producting regions. 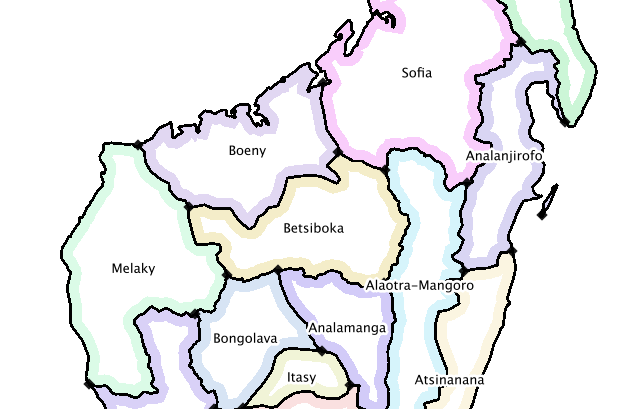 All UN macro geographical regions and subregions are included. 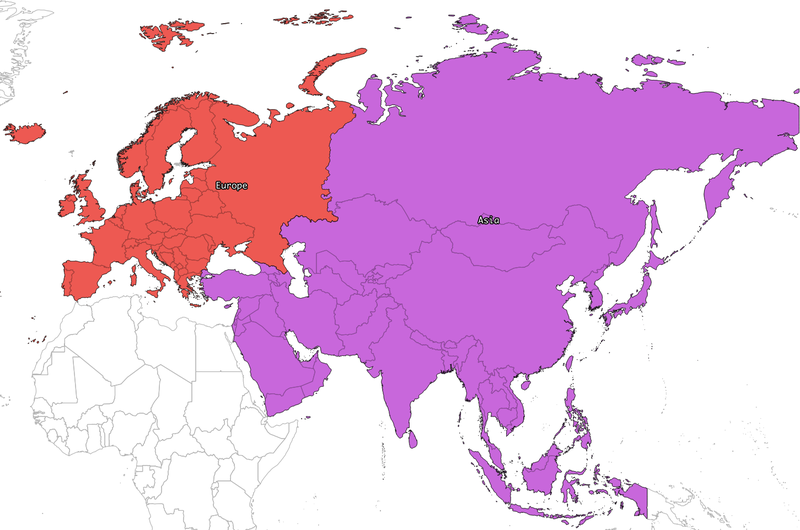 See also graphical descriptions of UN regions and UN subregions. See also specific comments on North American networks and USA-only subnetworks. See also specific comments on European Legacy networks. In addition to the country Australia, the Australian states are also provided. As a consequence, the territories Christmas Island and Cocos (Keeling) Islands, which do possess ISO 3166-1 codes, are included in the location Indian Ocean Territories. In addition to the country Brazil, the Brazilian states are also provided. In addition to the country Canada, the Canadian provinces are also provided. In addition to the country China, the Chinese provinces are also provided. In addition to the country India, the Indian states and union territories are also provided. 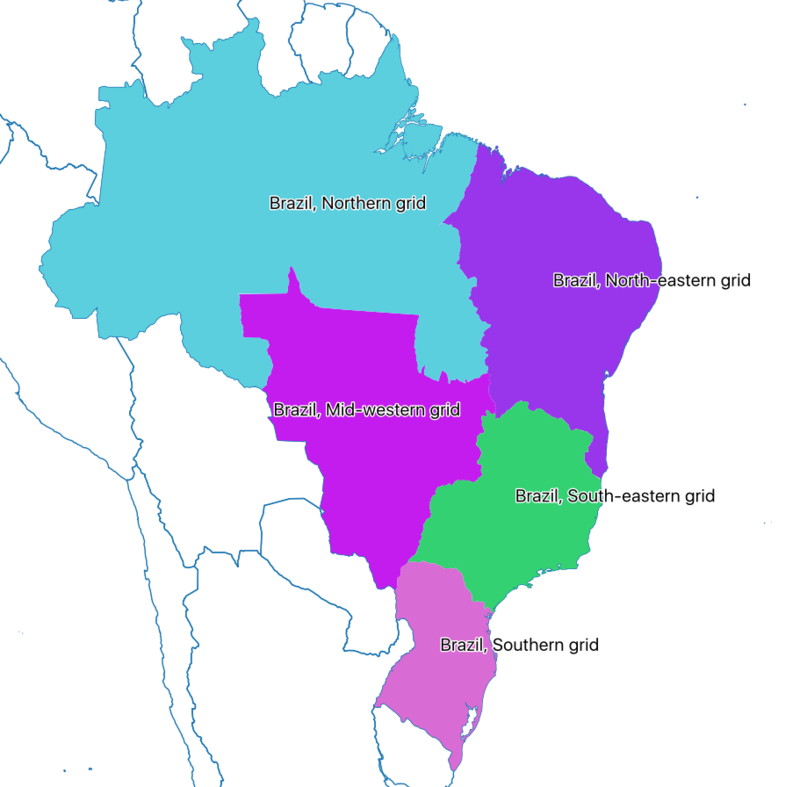 Split Brazil, South-eastern and Mid-western grid into Brazil, South-eastern grid and Brazil, Mid-western grid. The country formerly known as the Czech Republic is now Czechia. Added Europe without Germany, the Netherlands, and Russia and Europe without Switzerland and France. Changed the code of Canada without Quebec from ROC to Canada without Quebec. Hong Kong is now Hong Kong S.A.R. Additionally, all states and union territories in both India and Brazil were added. The composite geometries Europe without Germany, the Netherlands, Norway, and Russia and Europe without Switzerland and France were also added. No locations used in ecoinvent 3.01 or 3.1 have been removed, and no location shortnames or UUIDs have been changed. Ecoinvent geography definitions version 2.0 should therefore be backwards-compatible with version 1.0. 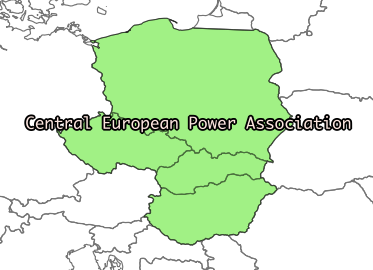 The location Al producing Area 6A&B, West, East, and Central Europe, which was not used in ecoinvent 3.01 or 3.1, has been split into Aluminium producing area, EU27 and EFTA countries and Aluminium producing area, Europe outside EU27 and EFTA. Sovereign military bases are necessary in version 2 for a consistent world topology. United States Virgin Islands Virgin Islands, U.S. Initial development. Removal of locations no longer used in the ecoinvent database. Some images are large, and can be opened in a separate tab to be seen in full detail. 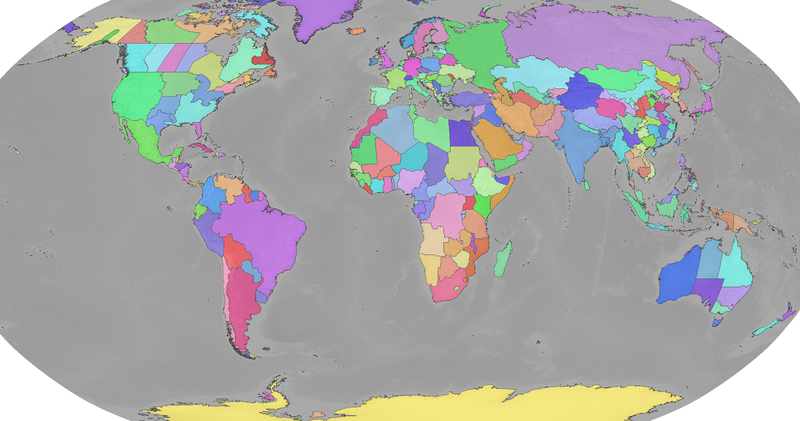 The Global dataset does not have a KML description. The Rest of the world dataset is a dynamic concept that exists in the situation when both a global dataset and one or more non-global datasets are available for the same activity, time period, and macro-economic scenario. The definitions is specific to each activity and depends on what defined geographies are available for the specific activity name. It is defined as the difference between the global reference dataset and the datasets with defined geographies. The “rest of world” dataset does not have a set KML description. 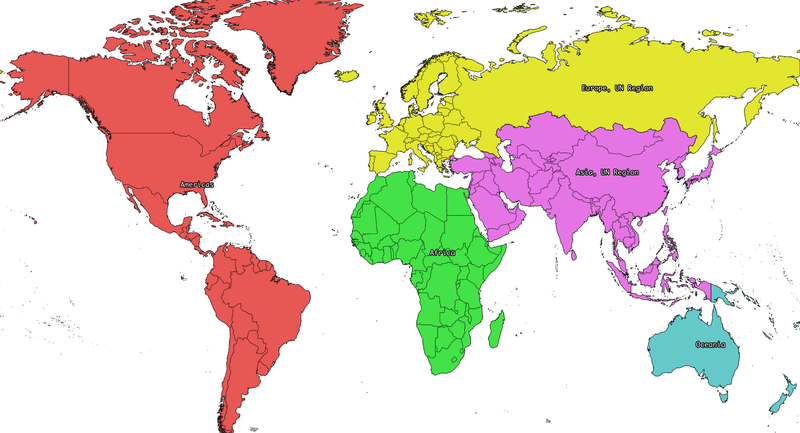 UN regions and subregions follow the UN macro geographical regions definitions. Taiwan is included in the UN region Asia and the UN subregion Eastern Asia, even though it is not officially listed in the UN definitions. The UN subregion Latin America and the Caribbean, not shown, includes the Caribbean, and Central and South America. 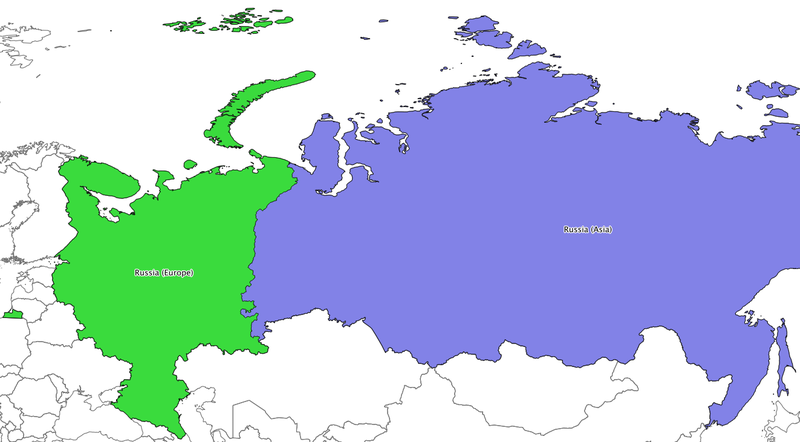 The definition of Europe and Asia have changed in version 2.0, to match Russian federal subject borders. In version 1.0, Europe also included parts of Kazakhstan, Azerbaijan, Georgia, and Turkey - these countries are now completely inside Asia. Both Europe and Europe, UN Region include all of Spain, including the Canary Islands and a few small exclaves in Africa. In addition to the country Russia, the regions Russia (Asia) and Russia (Europe) are given, following the federal subject boundaries given above. Note that there is an overlap between IAI producing Area 2, North America and IAI producing Area 2, North America, without Quebec. 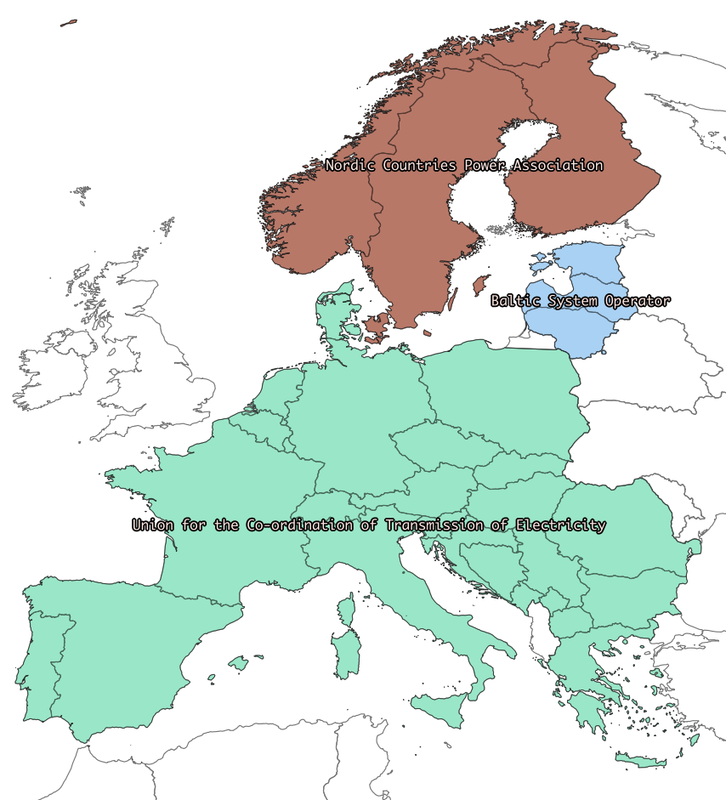 In Europe, ENTSO-E is made up of countries. 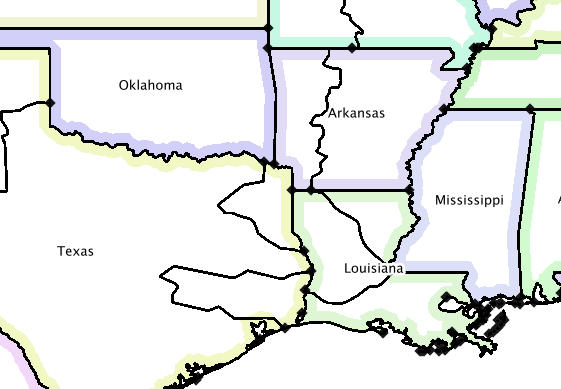 In the United States and Canada, the boundaries between NERC regions is made up of state/province boundaries and hand-drawn boundaries traced from NERC maps. NERC regions which cross the Canadian border have also been split into USA-only networks for market reasons. 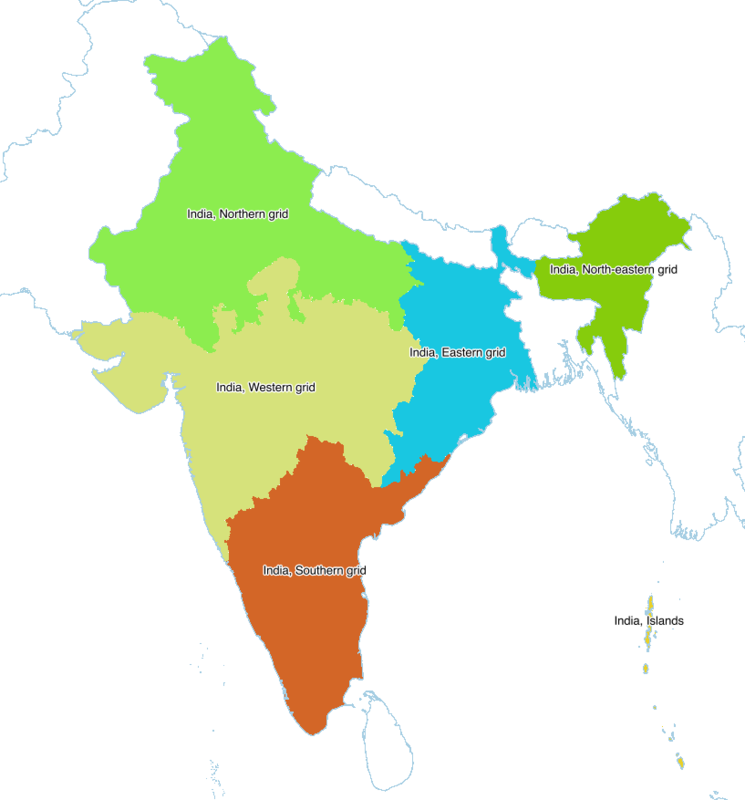 India has been split into five electricity grids. The location India, Islands contains both Andaman and Nicobar, and Lakshadweep. Brazil has been split into four electricity grids. Bouvet Island and Svalbard and Jan Mayen are distinct locations with ISO 3166-1 codes and are not included in Norway. In addition, France does not include the uninhabited Clipperton Island, which is given as a separate location. The location France, including overseas territories includes metropolitan France, as well as French Guiana, Guadeloupe, Martinique, Mayotte, and Réunion. Spain includes the Canary Islands, Ceuta, Melilla, and the Plazas de soberanía. The country is called Micronesia, Federated States of. The UN subregion is called Micronesia. © Copyright 2014, Chris Mutel. Created using Sphinx 1.7.5.